Taking out a loan is a very big decision that should not be made lightly. While it can feel like you’re being given money with no catch, you need to make sure that you’re able to pay it all back in a timely fashion. Loans can cause further complications when they’re taken without a proper understanding of what all they entail. 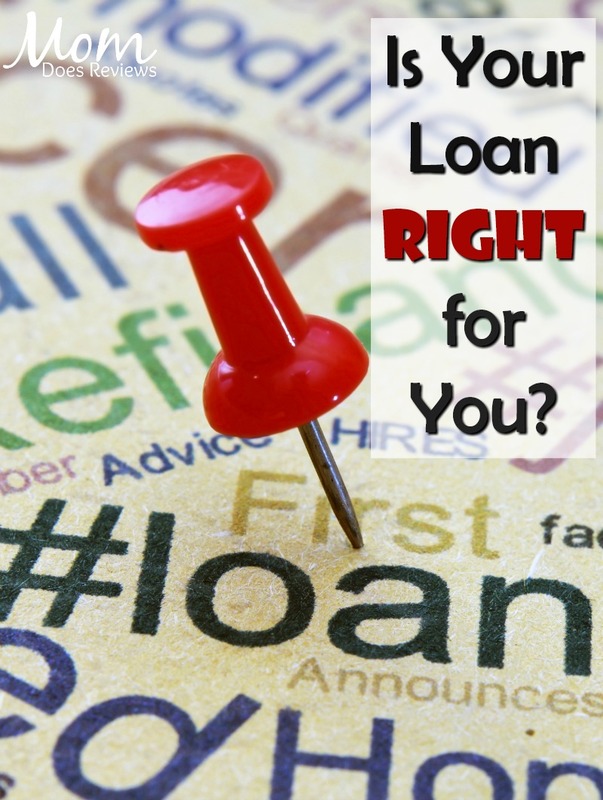 These tips will help you determine that you’re making the right decision by taking out a loan. Loans should be based on how much you need, not how much you want. If you go too far and borrow an exorbitant amount of money, you’re going to find yourself wallowing even more in debt. Take a look at your budgetary needs, and see what amount you can reasonably borrow. Giving yourself a cushion in your borrowing amount means that you won’t have to sacrifice other aspects of your budget. A loan might seem like a windfall, but you don’t want to borrow more than you can afford. Do you have a specific reason for taking out this loan, or do you just want more money? Loans aren’t necessarily a bad thing. After all, people take out loans to buy useful things like homes and vehicles. Getting a line of credit can also be considered a loan, but you need to be careful to not get into debt. Depending on your purchases, an installment loan might be more appropriate than a line of credit. Personal loans have all kinds of advantages for borrowers, but they should not be used without thorough consideration. Can I Pay It Back? You need to be honest with yourself when you take out a loan. If you’re not going to be able to pay it back, then you should not sign for it. Missing due dates for your loan payments can lead to you having to pay back much more than you originally borrowed. You might have to rework your current budget to fit your loan into it, but the payments shouldn’t cause a major overhaul. You should also try your best to pay more than the minimum each month so that you can get the loan paid off much sooner. Before you sign for a loan, you need to be thinking of your future self. 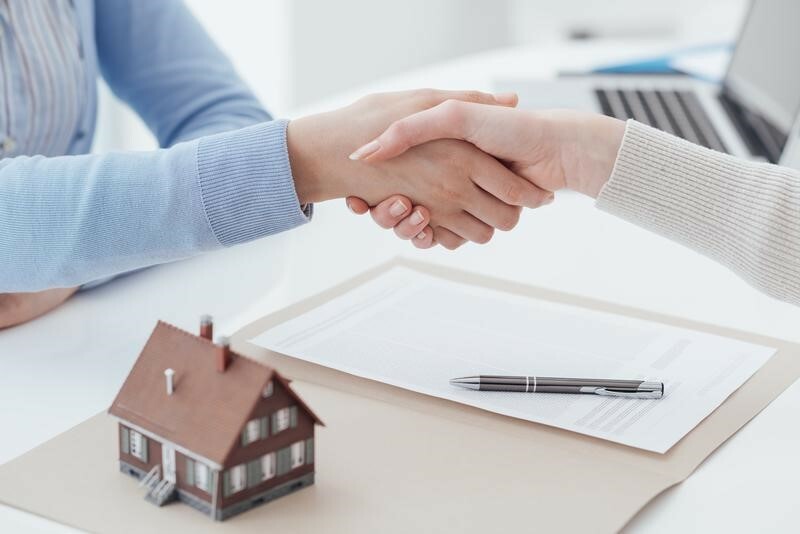 Based on the terms of the loan agreement, will you be able to cover it? Defaulting on a loan can lead to serious consequences to your credit score and to overall financial freedom. By taking the time to properly assess your loan, you can help keep yourself financially afloat.